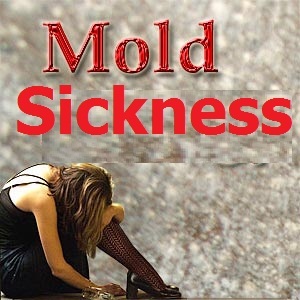 Mold Sickness - What has Really Happened to you? 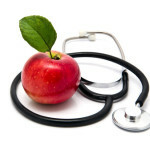 Mold Sickness – Mold/fungus just like bee’s, snakes, spiders and other living organisms produce “bio-toxins”. An example is that a snake is a living organism, its venom is not. Venom is the bio-toxin which the snake produces, also mold spores produce their bio-toxins known as “mycotoxins” and bacteria produce their bio-toxins known as “endotoxins“. 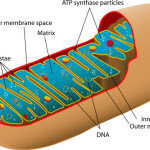 These biotoxins and secondary metabolites produced by fungi /mold and bacteria are microscopic, they enter the human body through inhalation and ingestion by landing on the food you eat, or are breathed in and enter the lungs, the blood stream, sinuses, the brain or are absorbed through the skin. Exposure to water damaged or mold contaminated environments can yield “co-exposures” meaning having more than one “pathogen” (disease causing elements) harbored within your body. Rarely, is it only one substance in the case of environmental / mold exposures that are responsible for the onset of mold sickness or disease. Recovery is easy once we have isolated what has happened to you and what bio-toxins are present in your body causing your mold sickness. 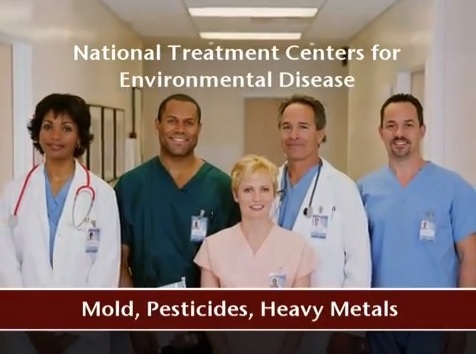 The National Treatment Centers for Environmental Disease understands how to identify co-exposures and provide the treatment for mold sickness, necessary to put you and your family onto the road to recovery. Exposure to mold can cause people with asthma to experience attacks or an increase in symptoms, according to the EPA. These symptoms develop because the mold spores can further irritate the respiratory tract when inhaled. Because of this risk, people who have asthma should avoid direct contact with mold and environments where mold is present. Cold-like symptoms, such as a runny or stuffy nose, red, itchy, watery eyes and a sore throat, can also develop as a result of exposure to mold. Although these symptoms are similar to cold or seasonal allergies, they generally continue without improvement until treated. Mold sickness can also cause difficulty breathing or other respiratory problems such as a cough, wheezing or shortness of breath. People with chronic lung conditions such as asthma and chronic obstructive pulmonary disease (COPD) are most likely to experience these effects, according to the CDC. Exposure to mold can cause skin rashes or red, itchy skin, these rashes can occur after direct contact with mold or simply from being in an environment contaminated by mold. 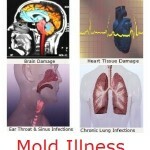 Mold Sickness can cause fungal infections in the respiratory tract. 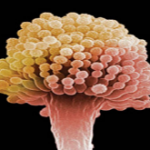 Types of fungal infections that can develop include aspergilloma, allergic bronchopulmonary aspergillosis and invasive pulmonary aspergillosis. 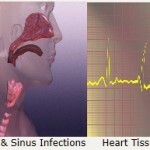 These infections generally cause severe respiratory symptoms and conditions, including pneumonia, fever and coughing up blood. Other symptoms may include weight loss, headaches and bone pain. 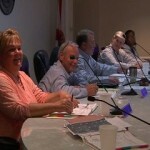 Pre-existing respiratory conditions will also generally worsen. 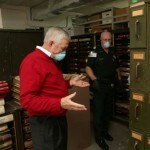 Mold Sickness - The term "poisoned" is understood by most people, however, it is an inaccurate term when applied to mold / fungus, or bacteria as poisons are man made.